Springerle « GASTHAUS: got 'kraut? 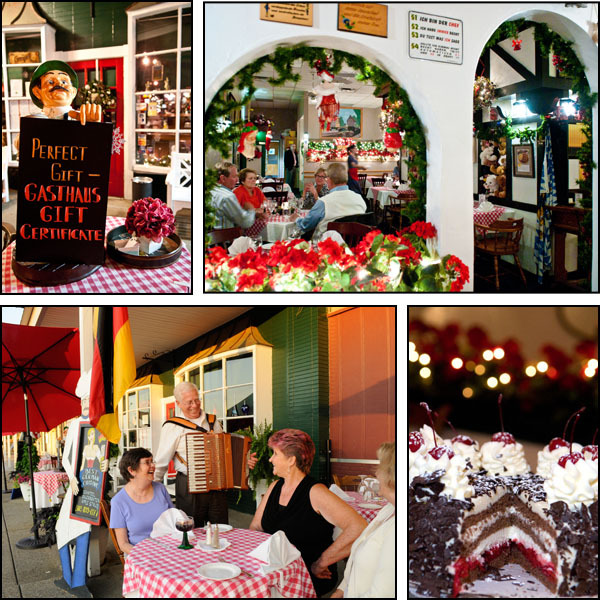 This cold weather is perfect for a glass of warm Glühwein! Springerle and Stollen make perfect gifts for loved ones. Still looking for that special gift for someone? 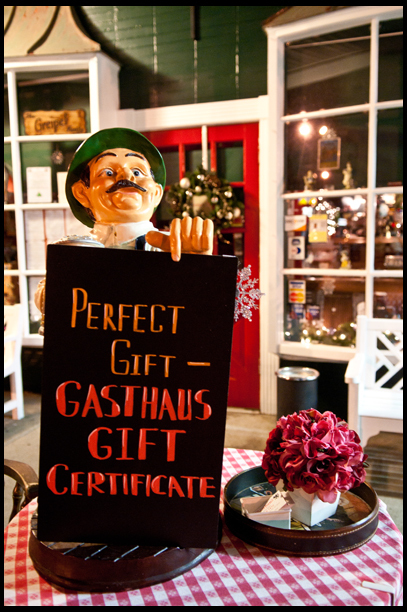 How about a Gasthaus Gift Certificate? Or some home-made Springerle? Gift certificates can be picked up anytime Tues-Sat from 2pm. The restaurant is closed, but we are inside, just call 502-899-7177 and we will let you in. Gift Certificates can be made out in any amount. 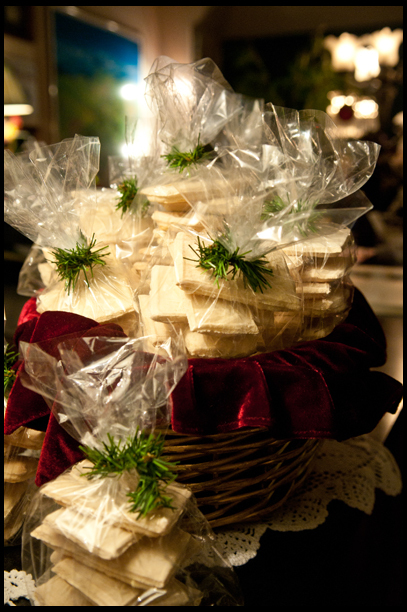 Springerle, a traditional Christmas cookie with a hint of anis flavor. Get your own bag $8 while supplies last! As with every Christmas season we are offering Christmas Stollen for sale, both Marzipan Stollen or Butter Stollen ($8). Only while supplies last, so come and get your own. A perfect gift to take to the Thanksgiving dinner! 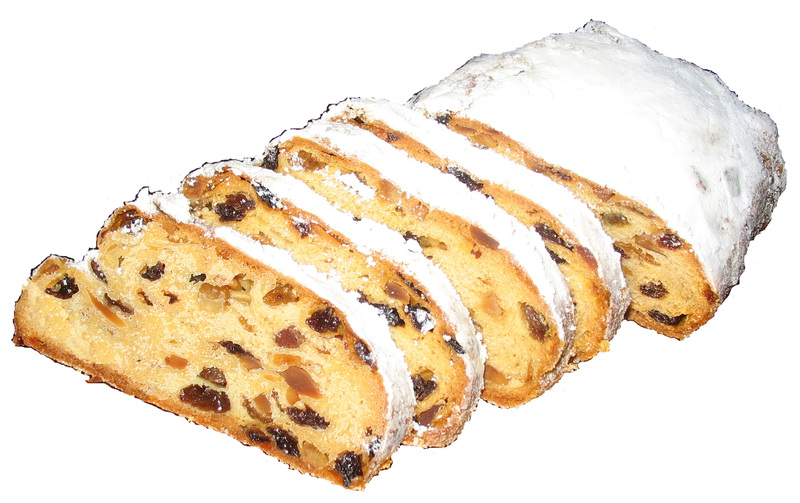 Stollen is a loaf shaped cake containing dried fruit and covered in powdered sugar. 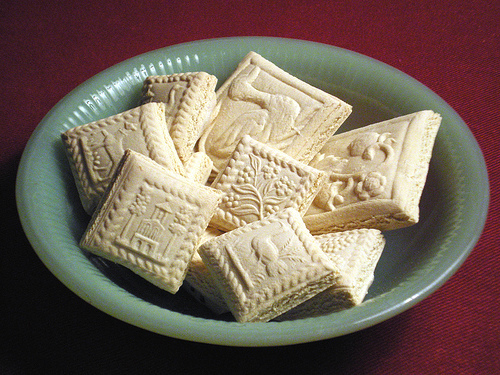 As of next week we will also have Springerle, home-made, light cookies with a slight anise flavor.